. Be a lion, not a mouse If I only had the nerve. ”The original 1939 film ‘The Wizard of Oz’ was one of my favourite films growing up. 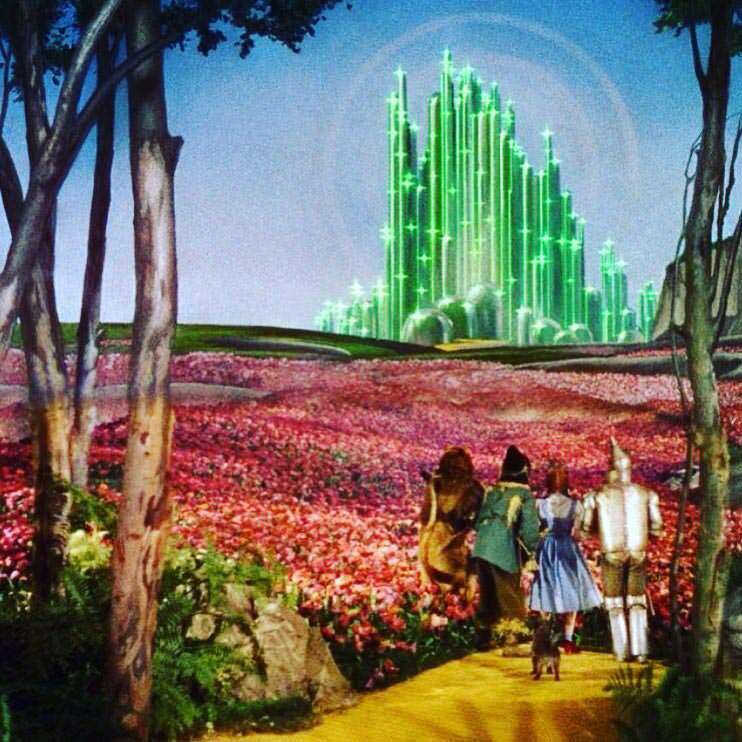 When I was a child I loved the magic, fantasy, the colours of the film, and I of course wanted Dorothy’s red shoes. Now, though, as an adult and as someone who has recovered from an eating disorder, I often think of what the film means to me today. The Cowardly Lion was perhaps the one I related to the most during my recovery. He didn’t believe in himself. He was fearful and aggressive, because he believed he lacked courage. He joined the rest of the group to ask The Wizard for courage, but he showed great bravery many times along the way. In the end of the story the Cowardly Lion eventually received what he desired only to realise; he had it all along, becoming one of the most respected and bravest beings in all of Oz.